Autumn has officially started which means cooler weather and new winter fashion. With every new season the trends follow. Boots are a must this season they are beautiful and warm. These are my favourite boots for the coming season. 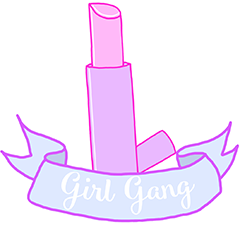 I have been loving this trend. Black boots go with every outfit in the winter season, you can dress them up and down to suit every occasion. 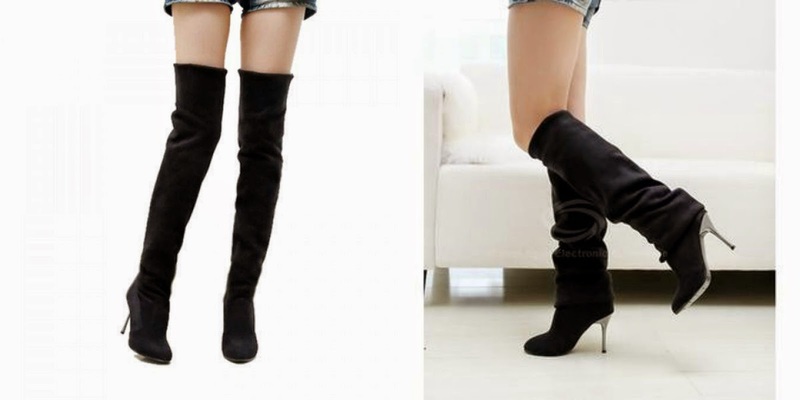 These boots below from DressLily are extra great because they are convertible to knee high boots as well. You are really getting two boots in one. These boots are a must and are seen on celebs everywhere like Ariana Grande. 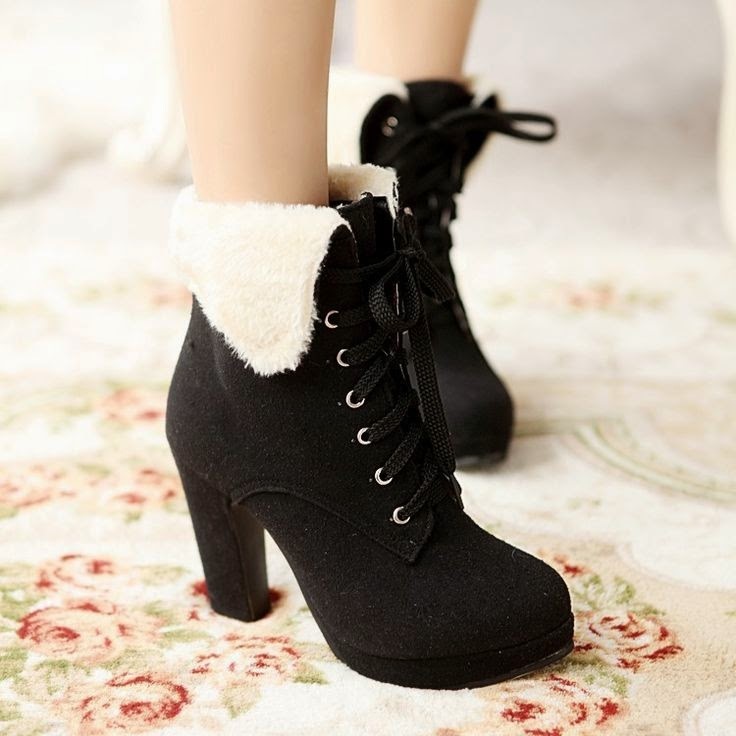 As well as loving high boots, short black booties are super cute too. These little black booties look fantastic with tights and leggings. These boots look sleek, chic and classy. They are the perfect boot to be walking this season. Love these ones below by rubishoes. A boot that is essential for your wardrobe is a chic general wear boot, one without a heel, super comfy but still classy. Love with this fur rimmed one below from DressLily. No winter boot trends are complete without the trending uggboots. This season everything is fur like these from DressLily. These boots have you wishing for cooler weather. To see more of my favourite boots and other shoes check out my Pinterest board all about shoes. Great post! 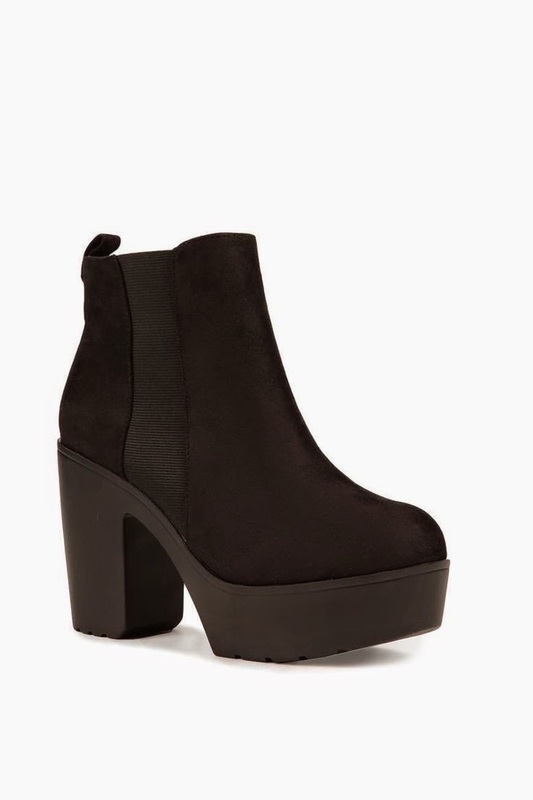 My favourite boots would have to be the short black booties. I have loads of them!